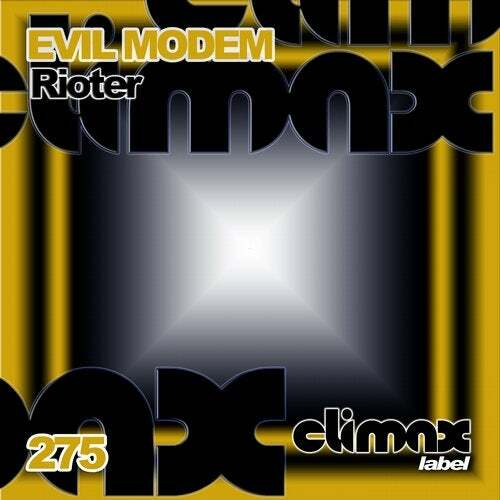 Evil Modem presents the release 275 in Climax Label. Rioter its a Hardtechno track with good intro, strong hats and shakers, strong percussive lines, tribal techno sound. Mallet its a hard track with great bass line, strong hats and future techno sound. Good noises and sweeps, future effects. Cudgel has long intro, great effects. Exellent pads, future sound and shakers, great noises, good hardtechno tune. Release 275 in Climax Label. Evil Modem.